CELEBRATE SALE-A-BRATION AT CLASS THIS WEEK! These 3 months have flown by so quickly and Sale-A-Bration is coming to an end! I can’t believe it. This week’s class we will be giving one last love to some of the products. If you are a Wollongong local come and join in. Can’t make it because of time or distance? 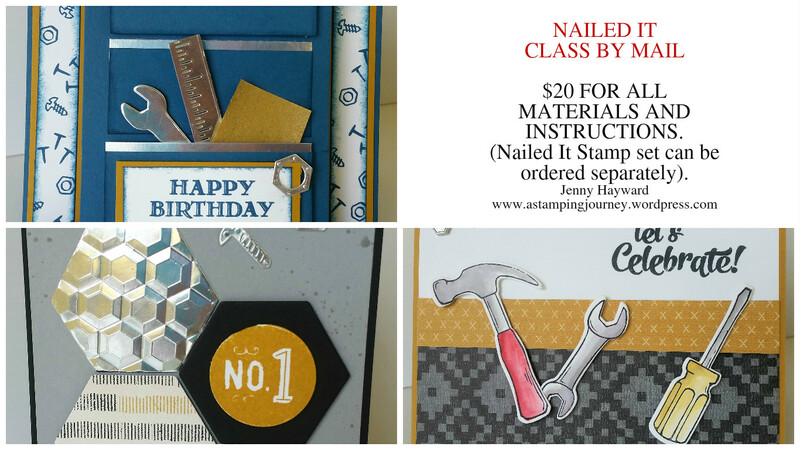 Order the kit for $15 (stamped images not included). 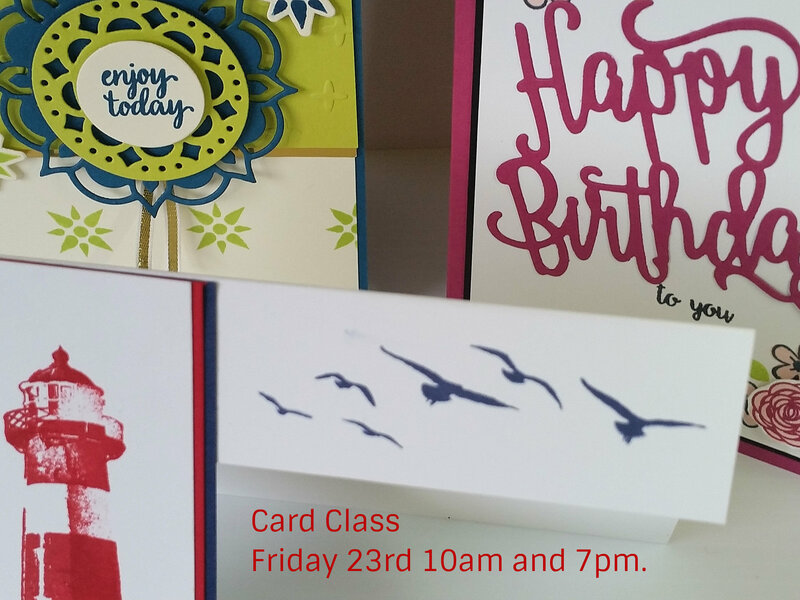 We will be making 2 cards and a small slider gift box. (Thanks for some amazing demonstrators for the inspiration for these). You can choose Pool Party or Flirty Flamingo (pink). Advise me the colour when booking. COST: $15 (advise me of colour choice either Pool Party or Flirty Flamingo). Plus an additional $5 if using my adhesives. ONE SHEET WOW! CLASS + BY MAIL! This Saturday I have a fun class on. If you can’t make it locally it will be available by mail so check all the details. 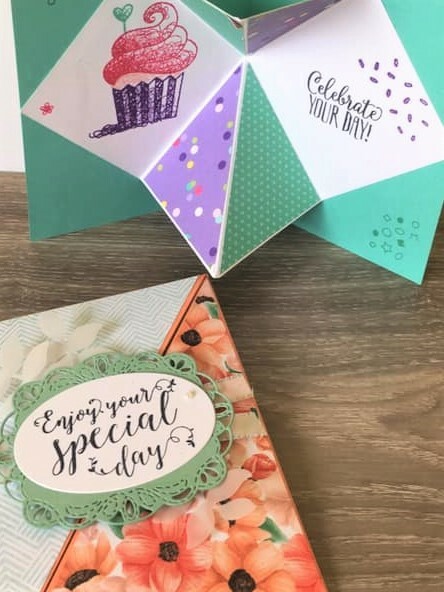 Make 8 cards quickly by stamping one sheet of A4 cardstock. COST: $20. $5 extra to use my adhesives. BYO: scissors, adhesives and paper trimmer. Can’t make it? Get the class by mail. Includes cutting template and instructions, cardstock and embellishments.